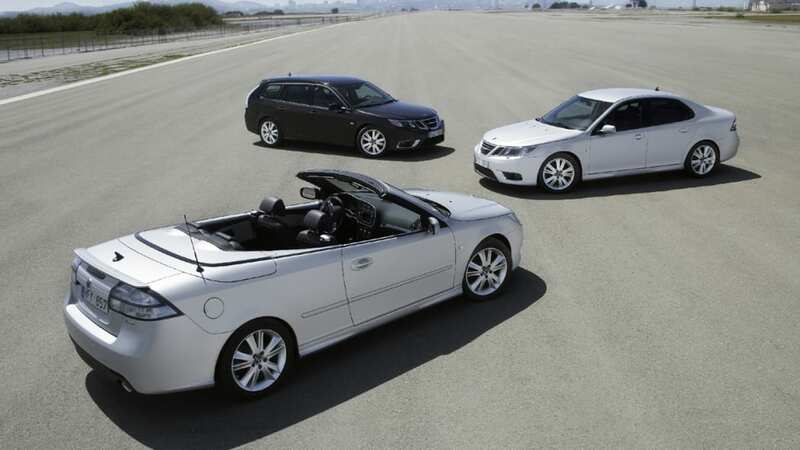 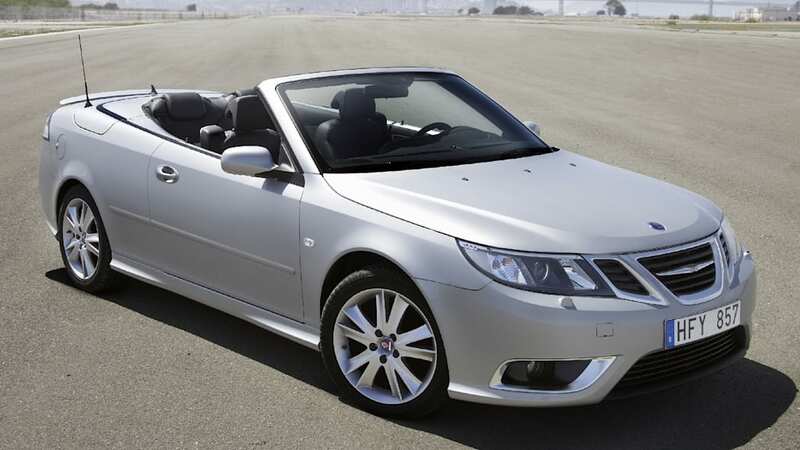 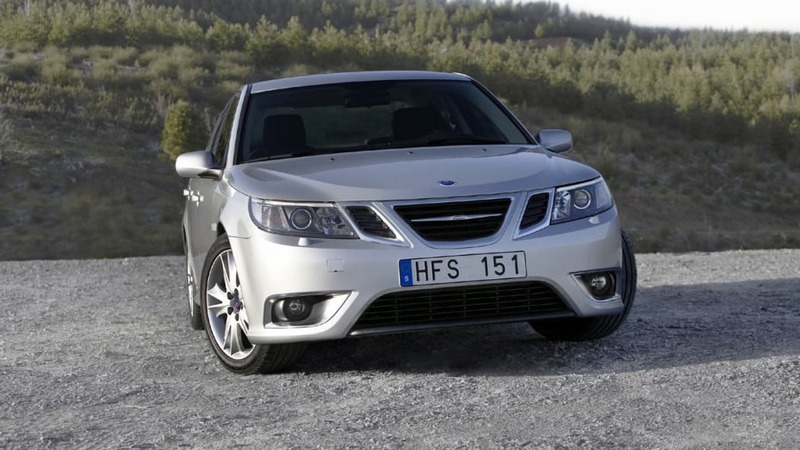 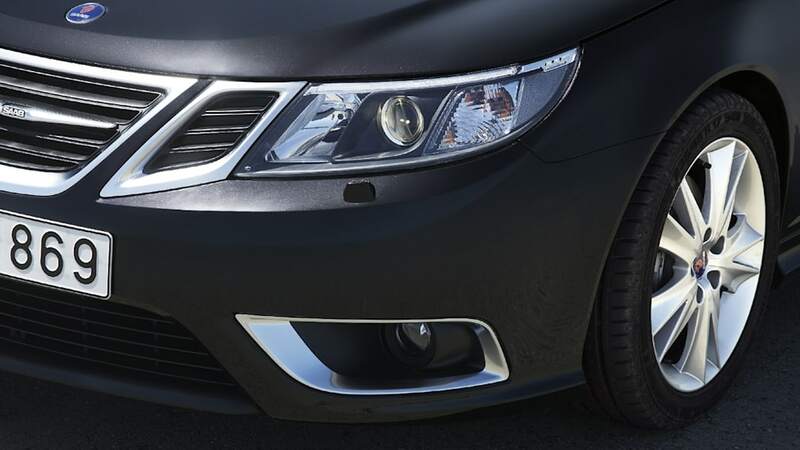 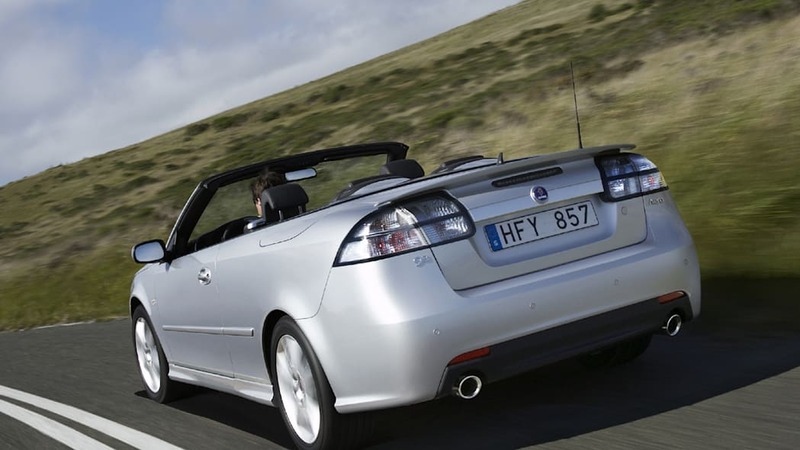 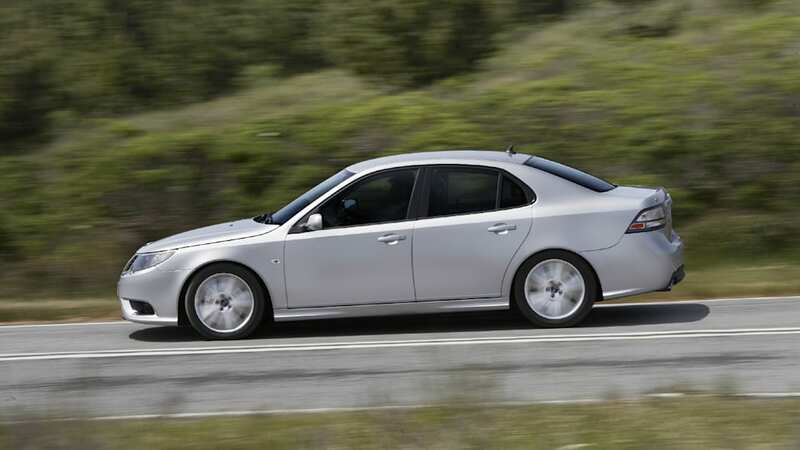 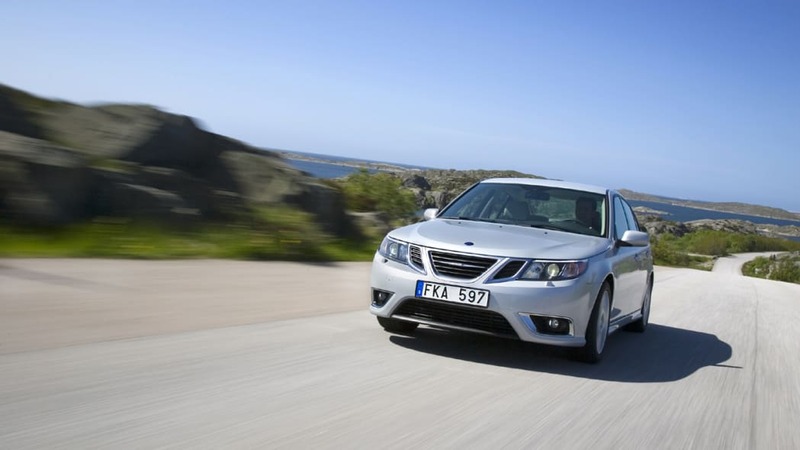 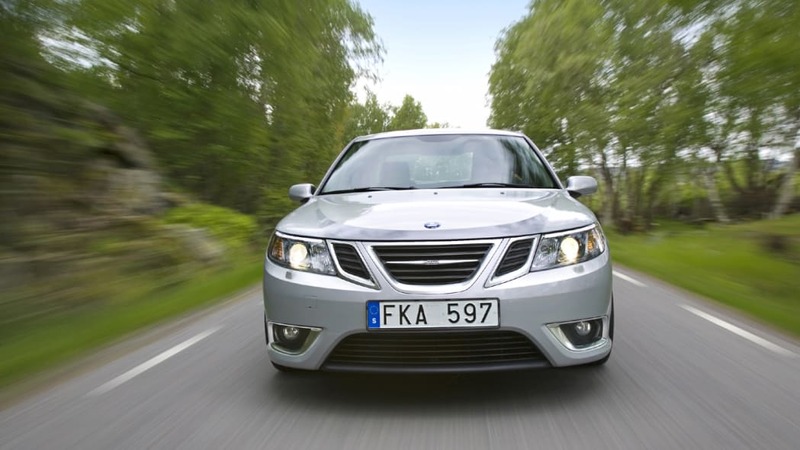 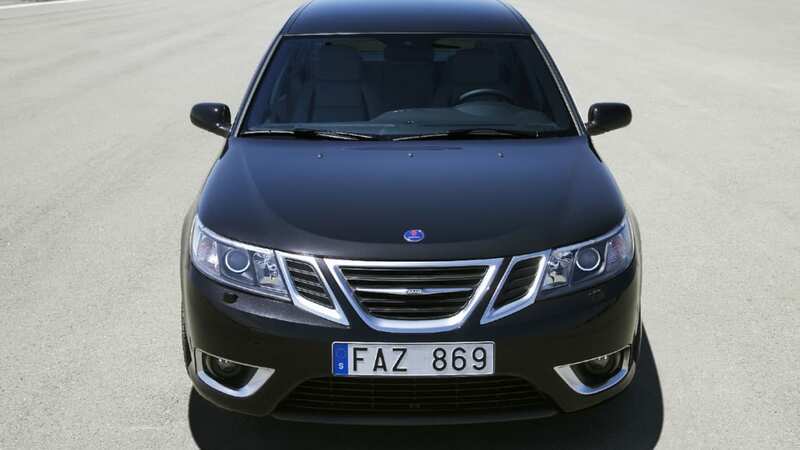 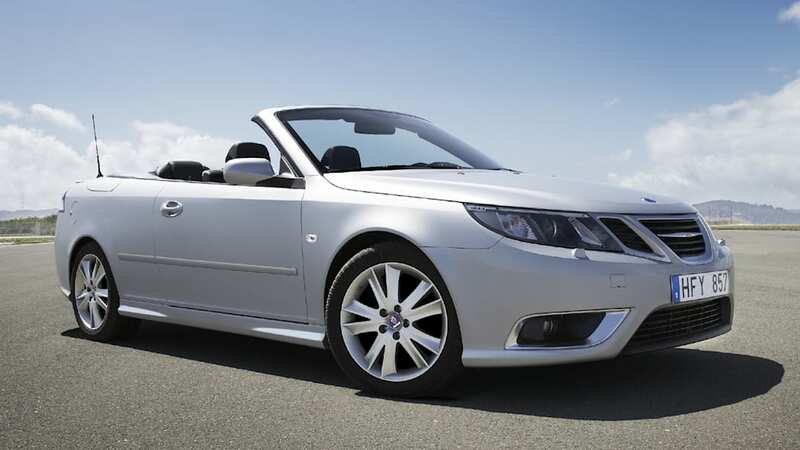 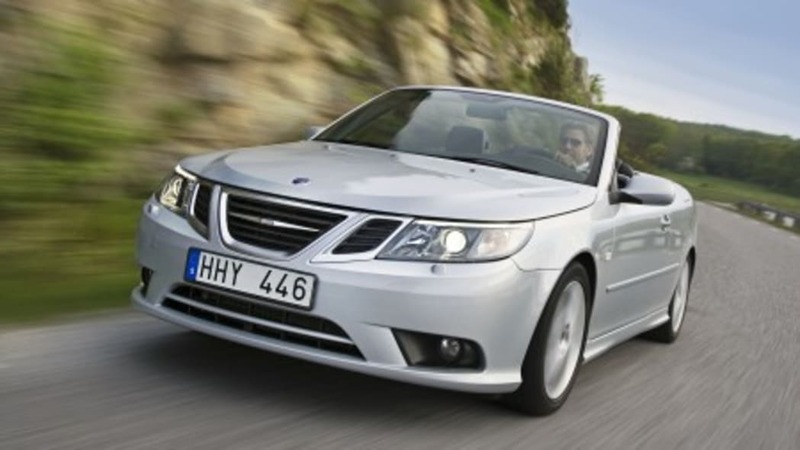 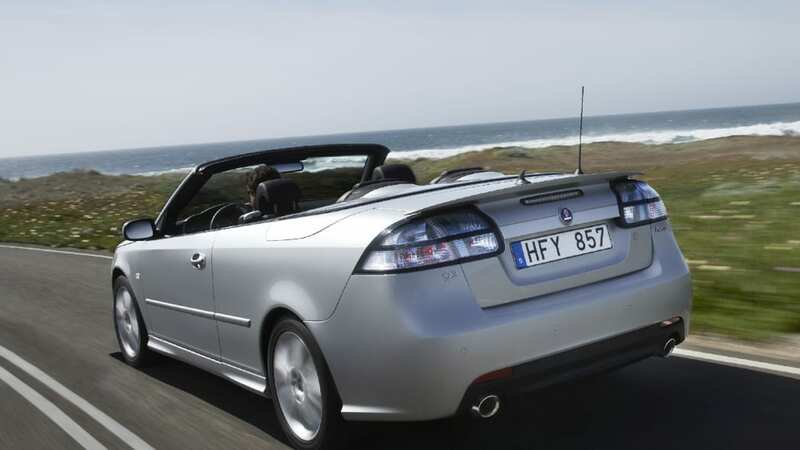 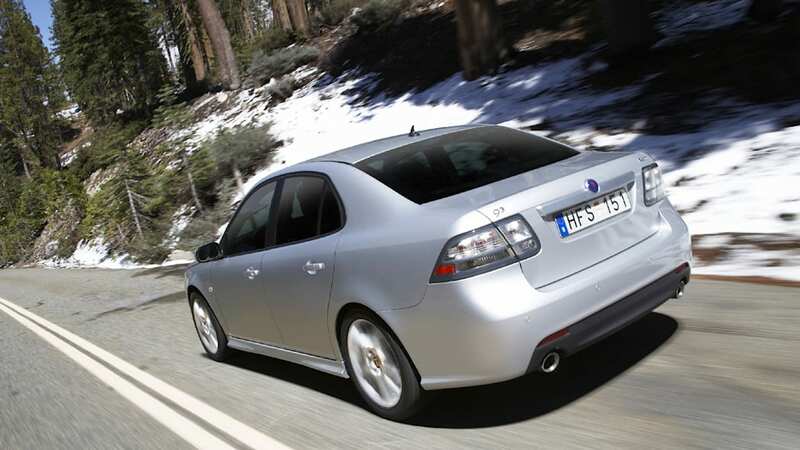 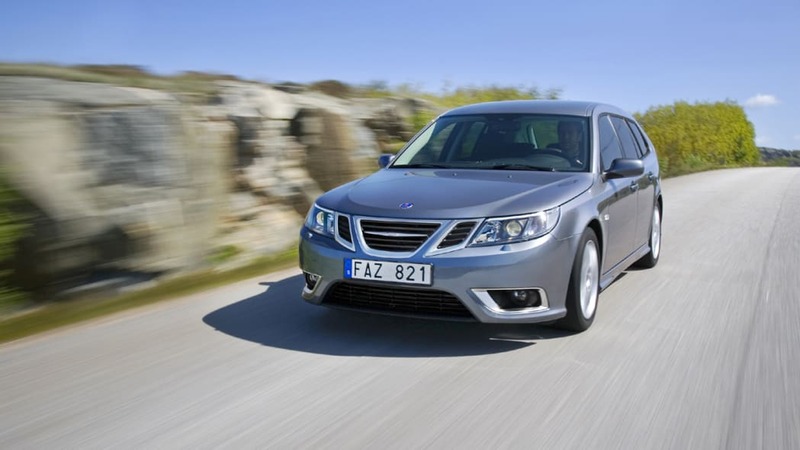 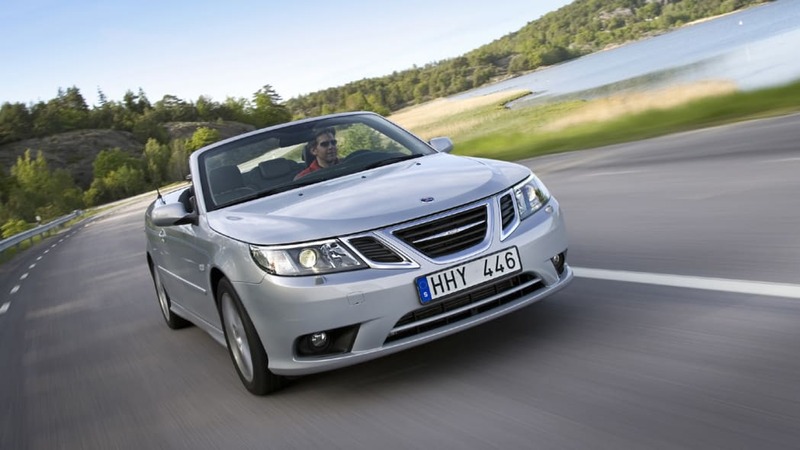 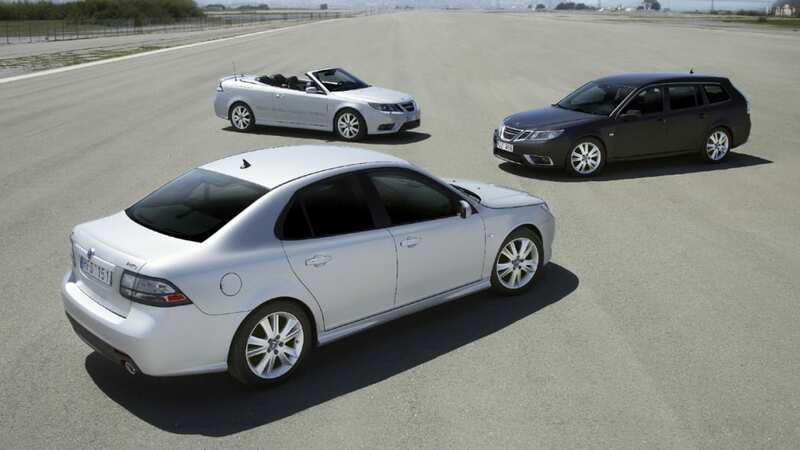 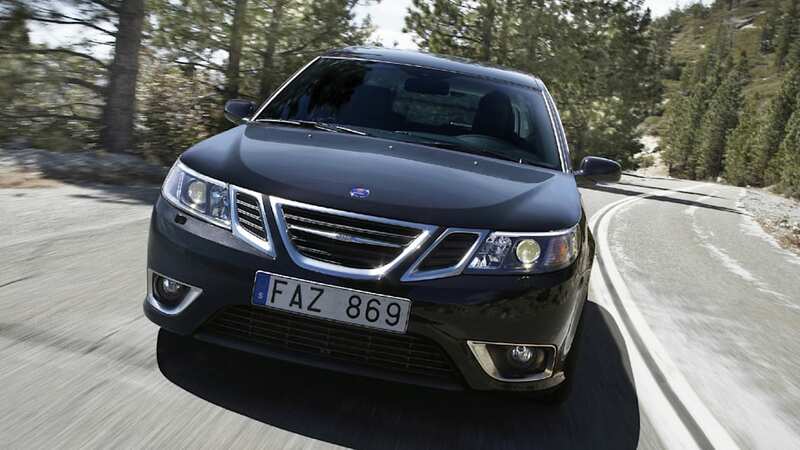 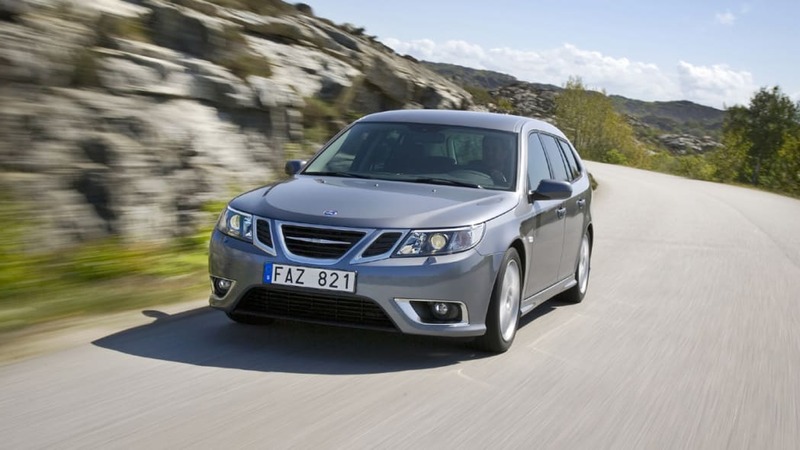 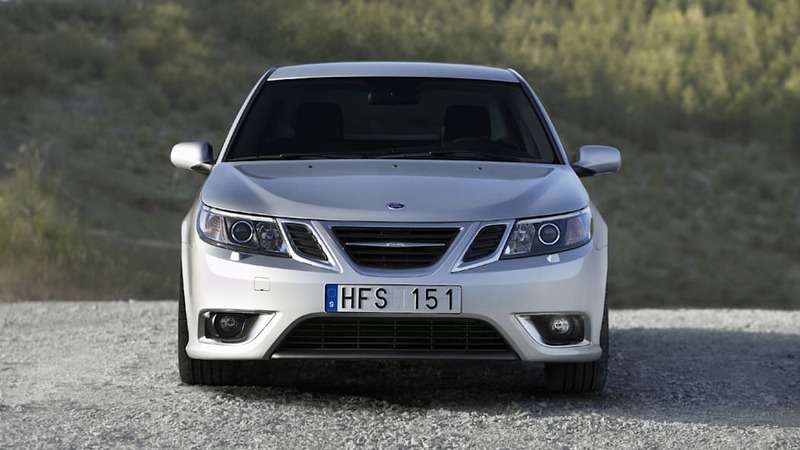 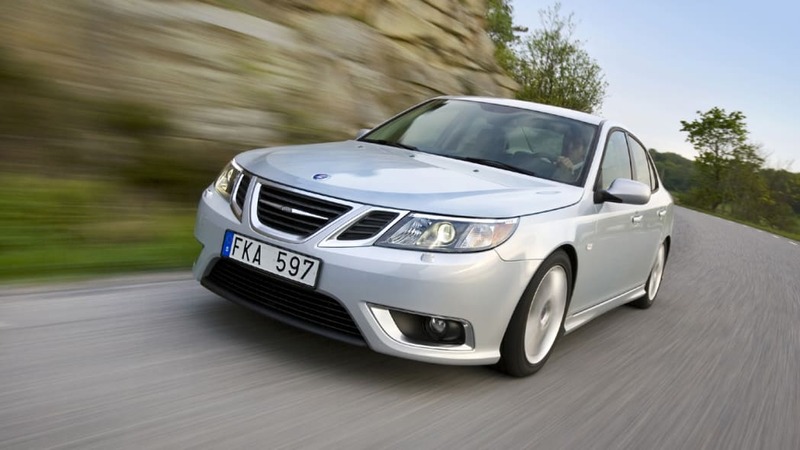 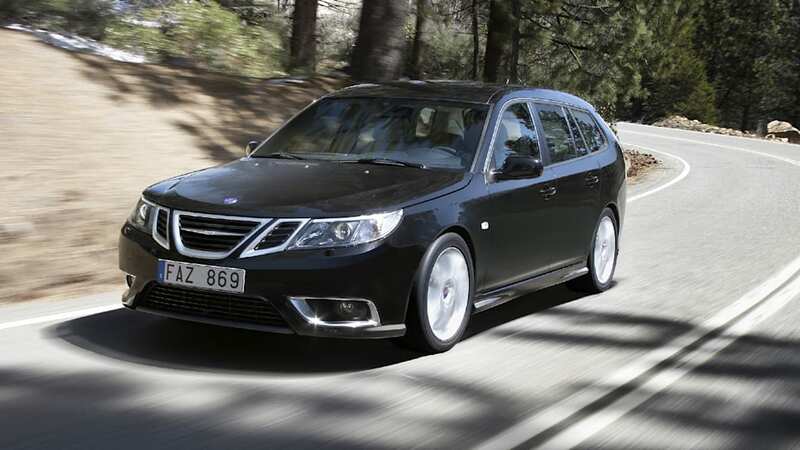 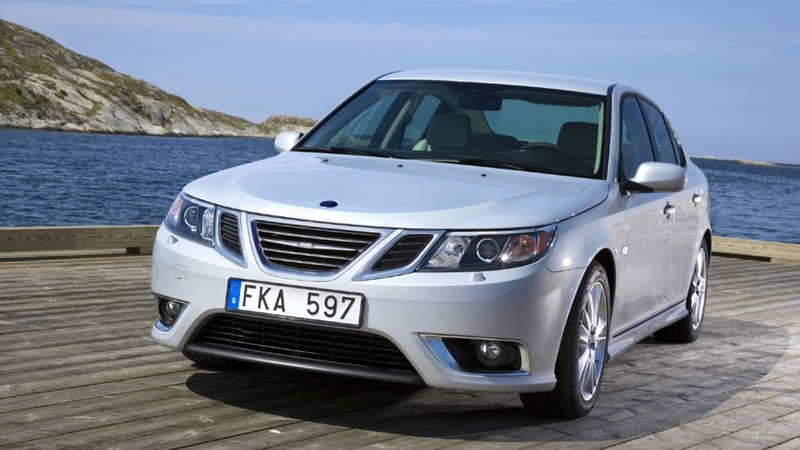 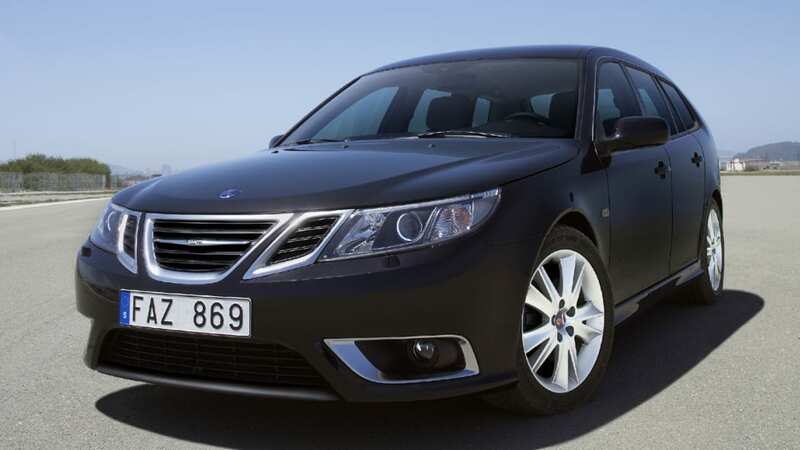 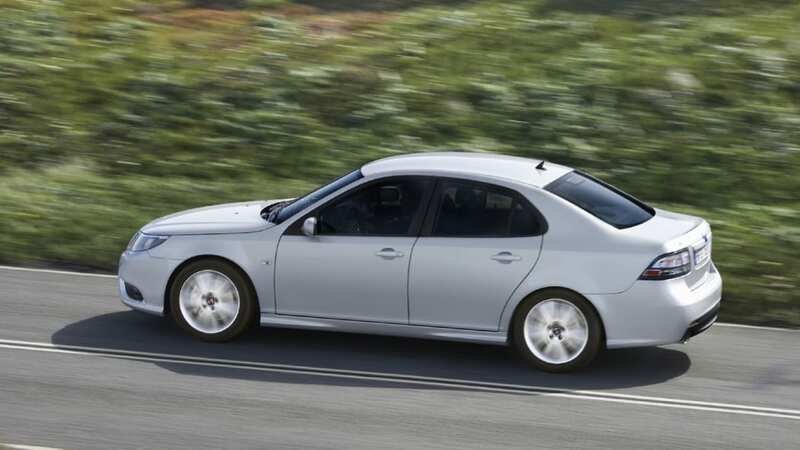 The crew at AutoCar in jolly old England recently had a first crack at the updated 2008 Saab 9-3 and they've published their initial impressions. 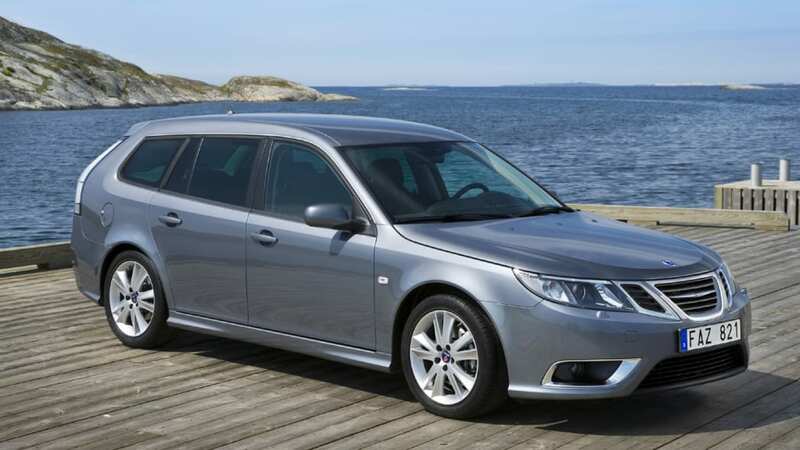 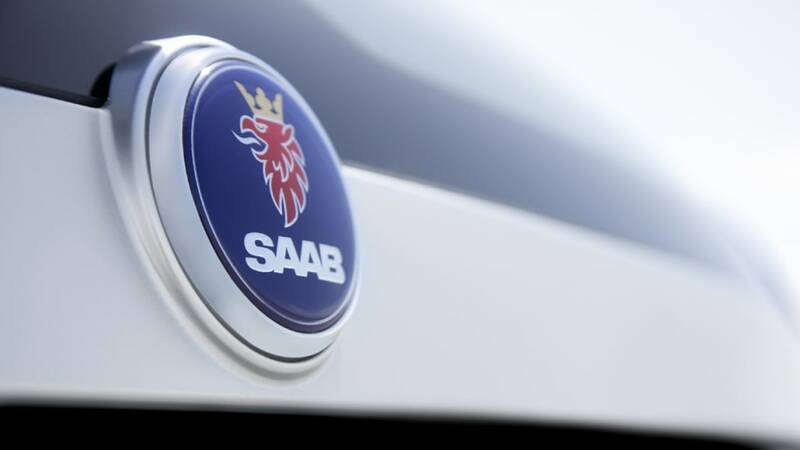 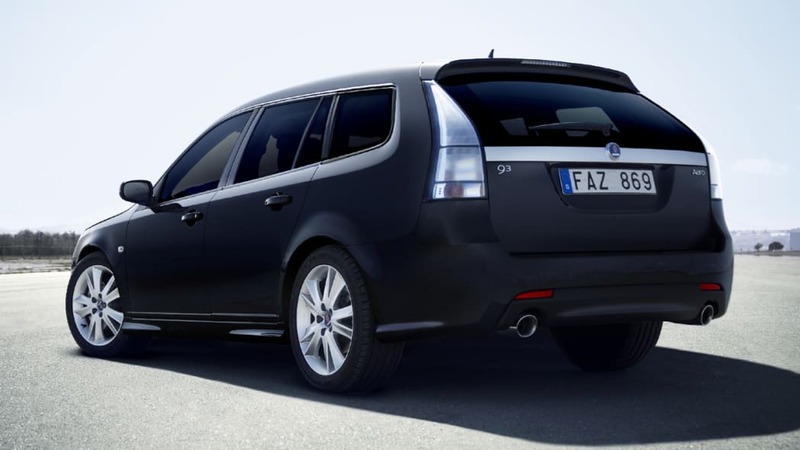 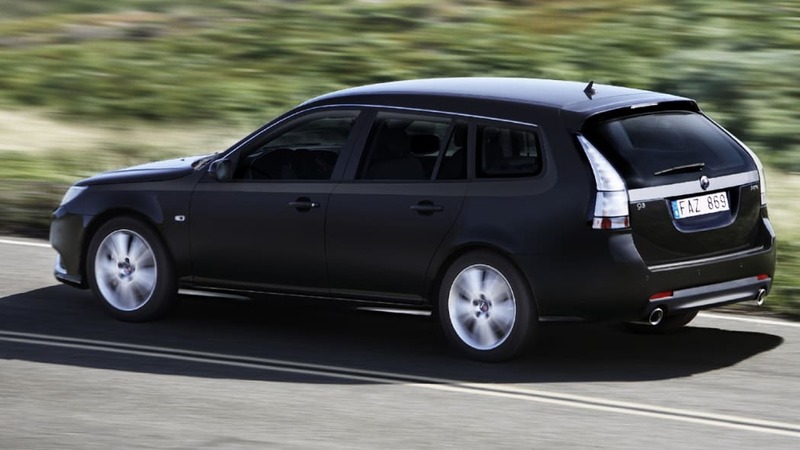 They mainly got to play with the flex-fuel 2.0L turbo four, which will probably be the base engine when the new Saab arrives on our shores. 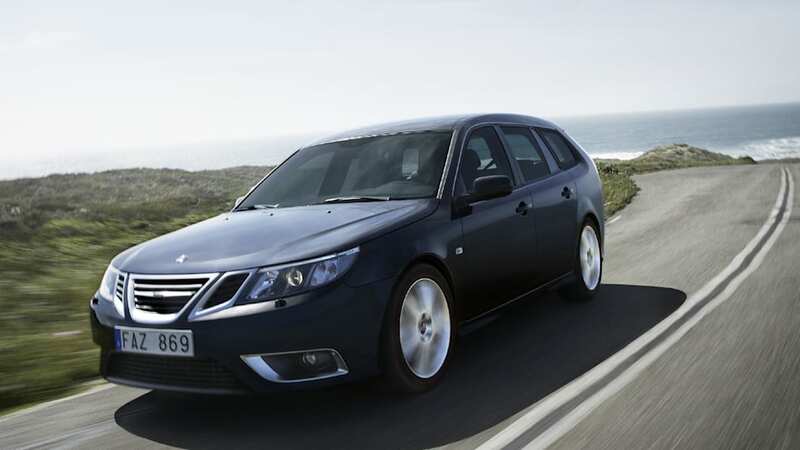 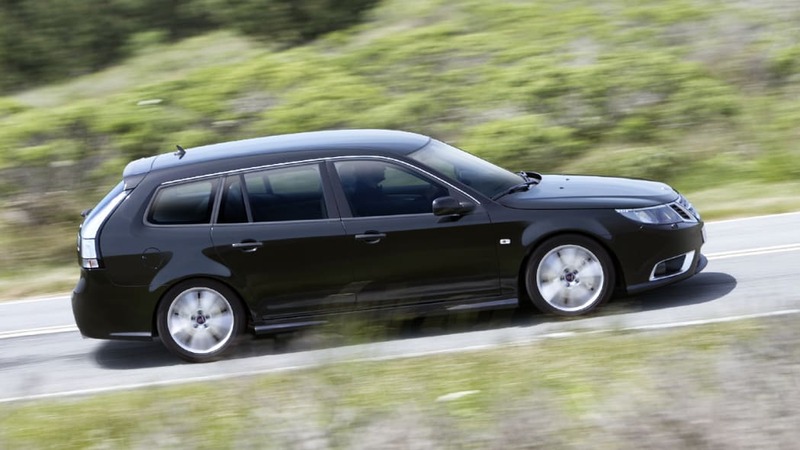 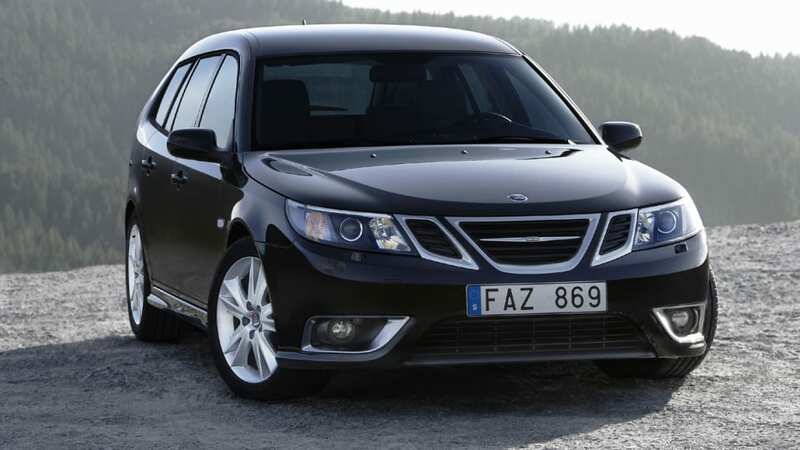 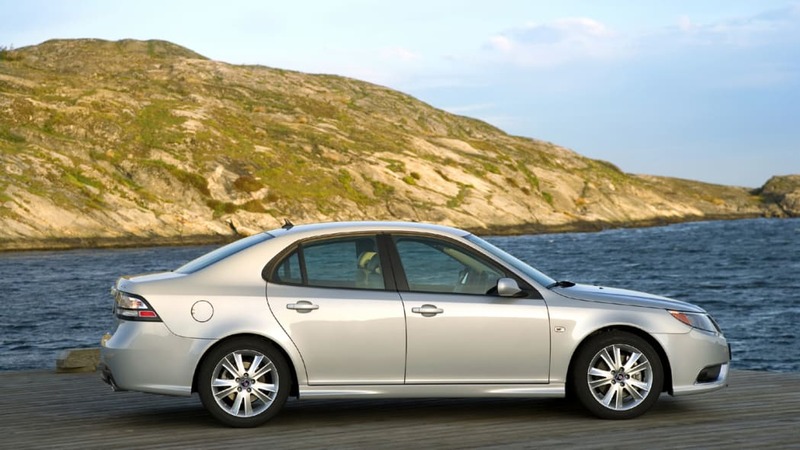 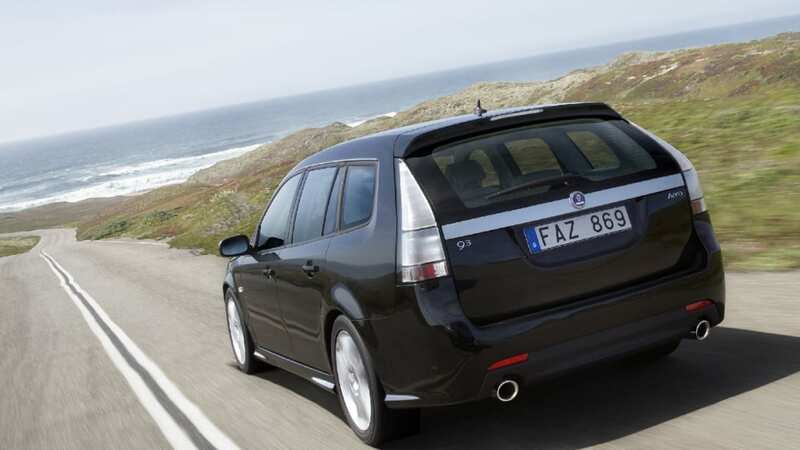 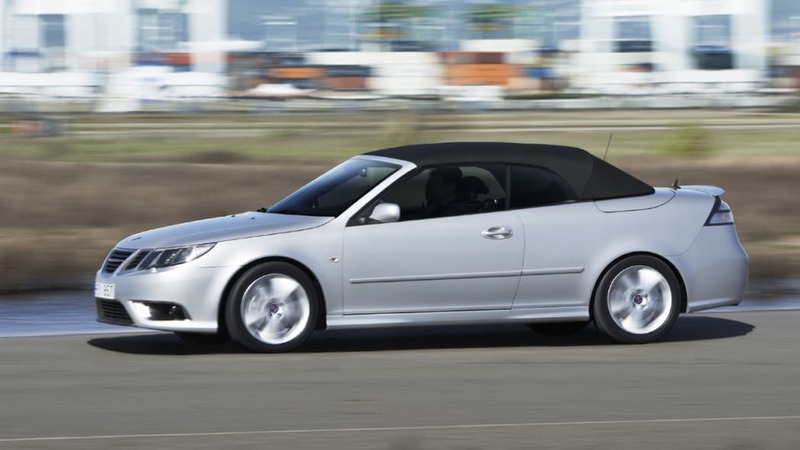 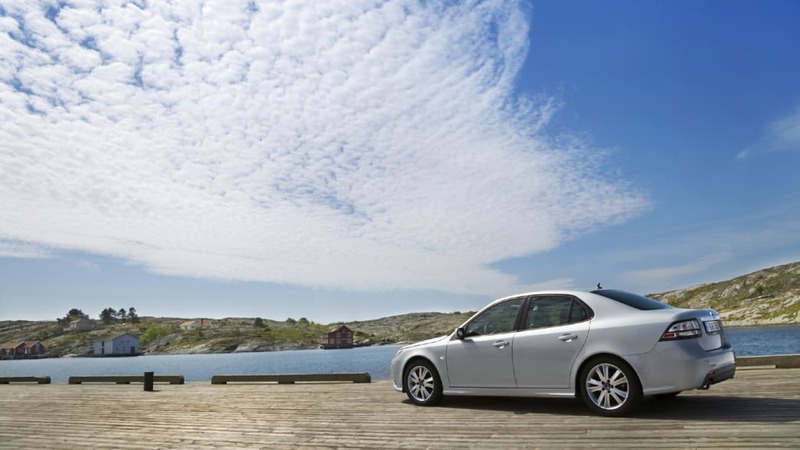 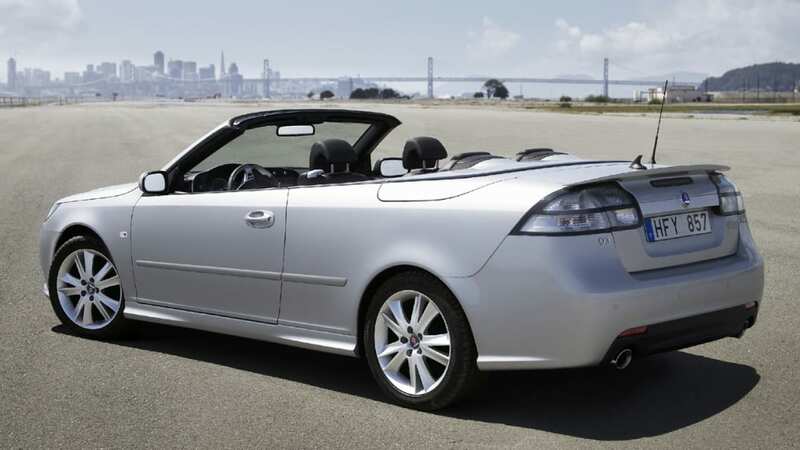 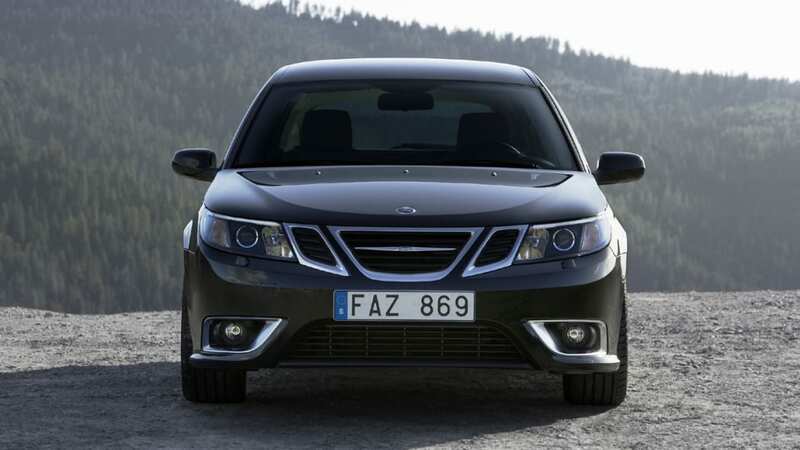 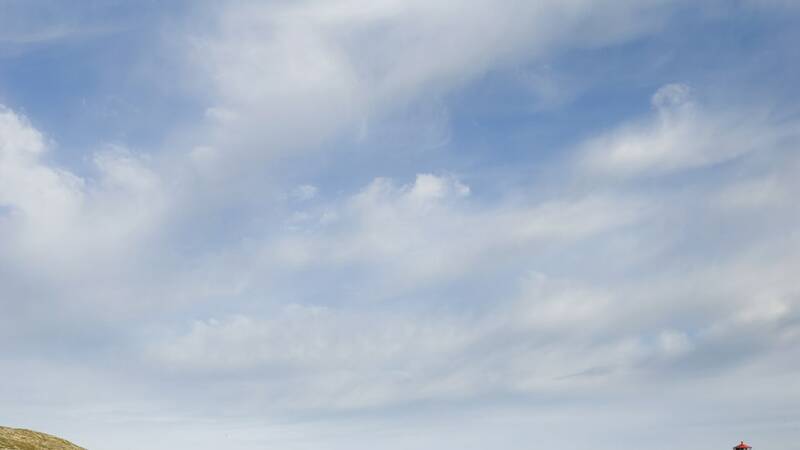 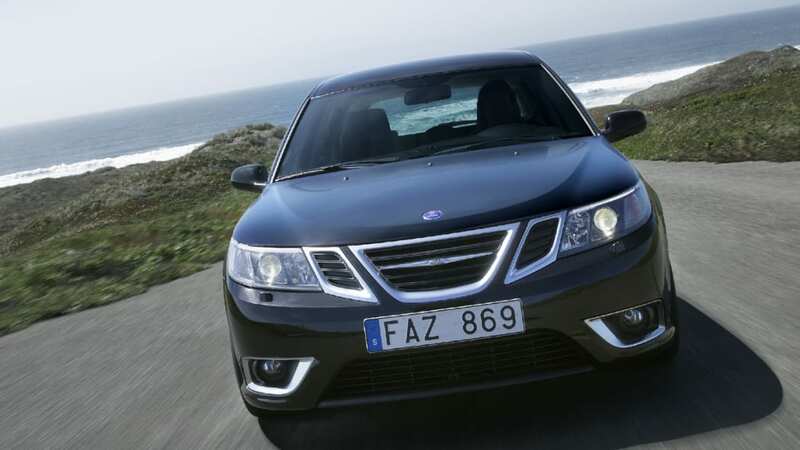 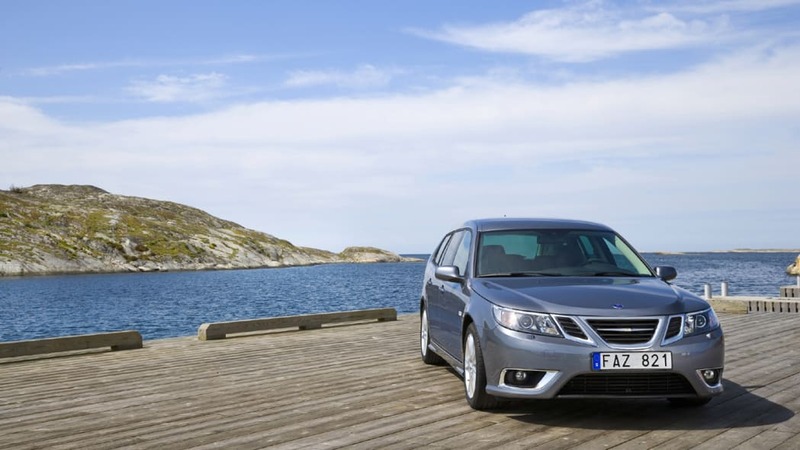 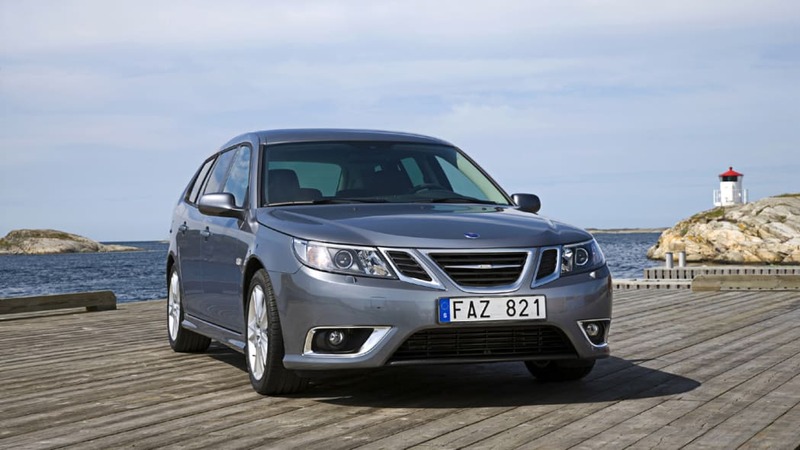 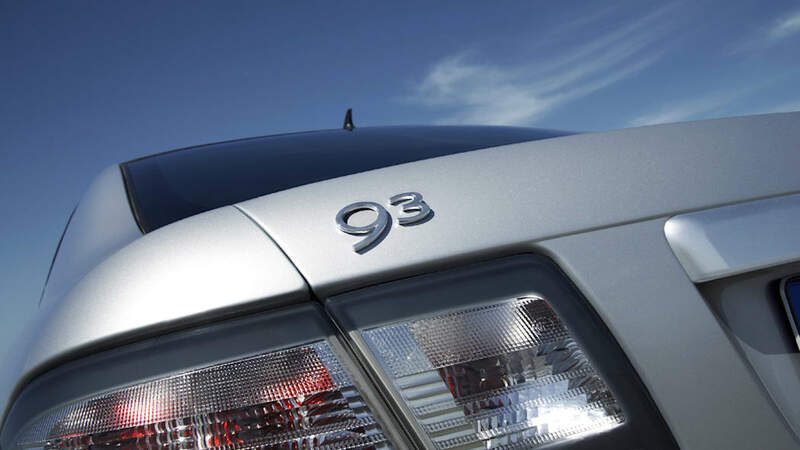 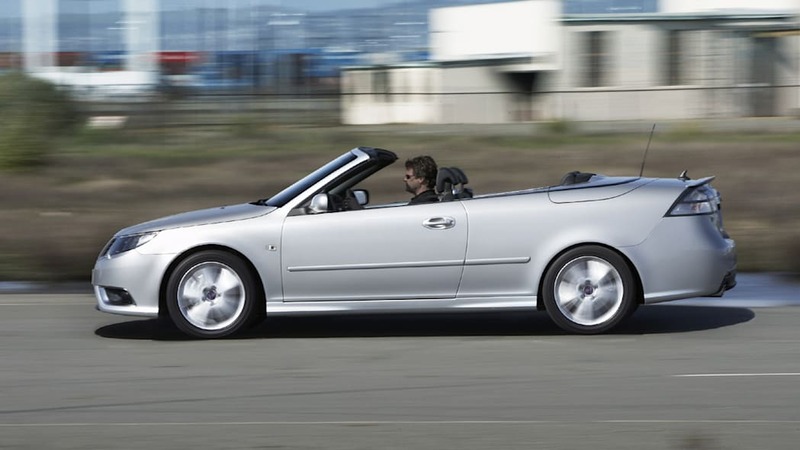 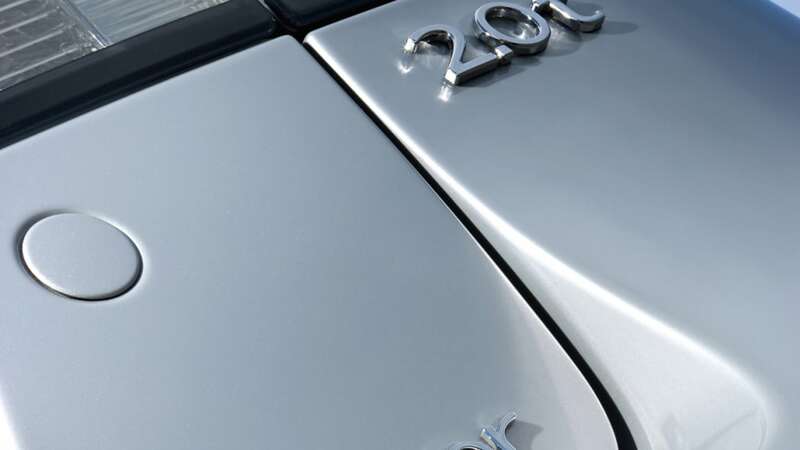 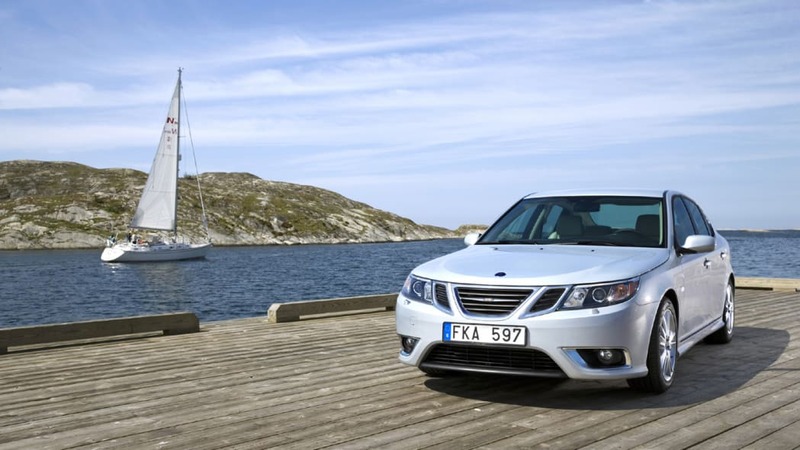 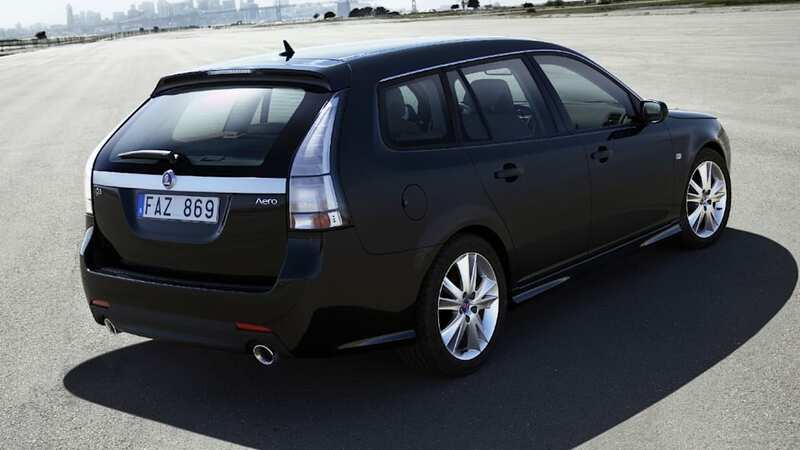 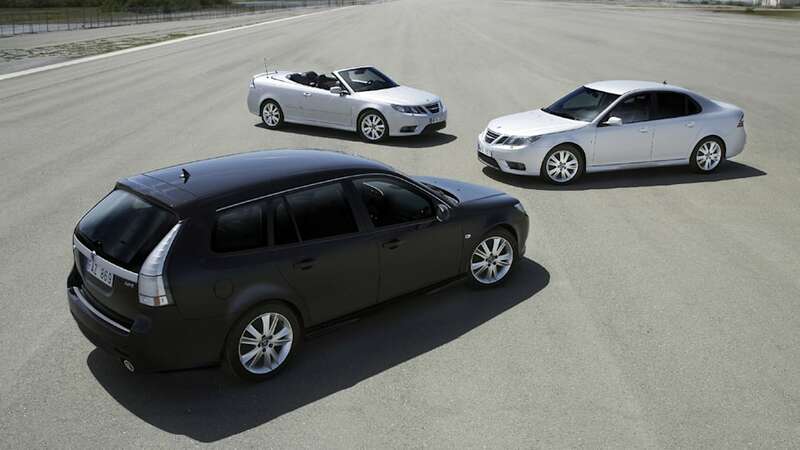 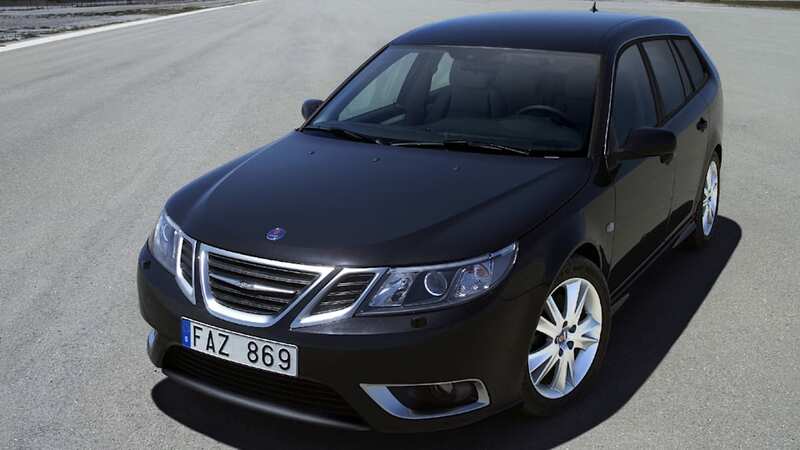 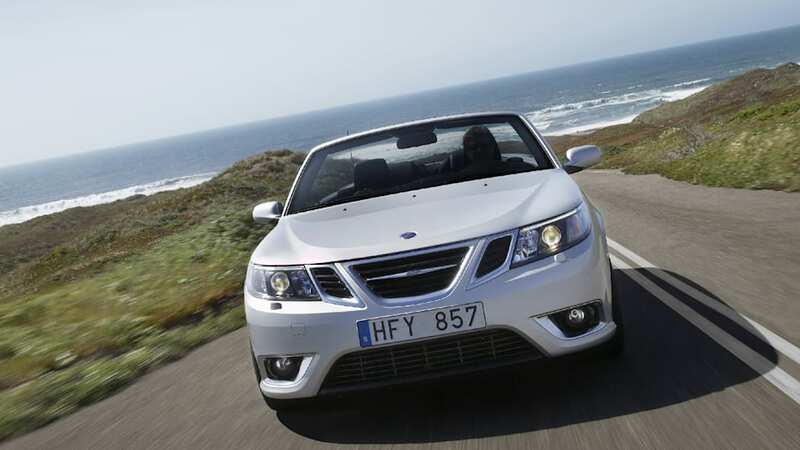 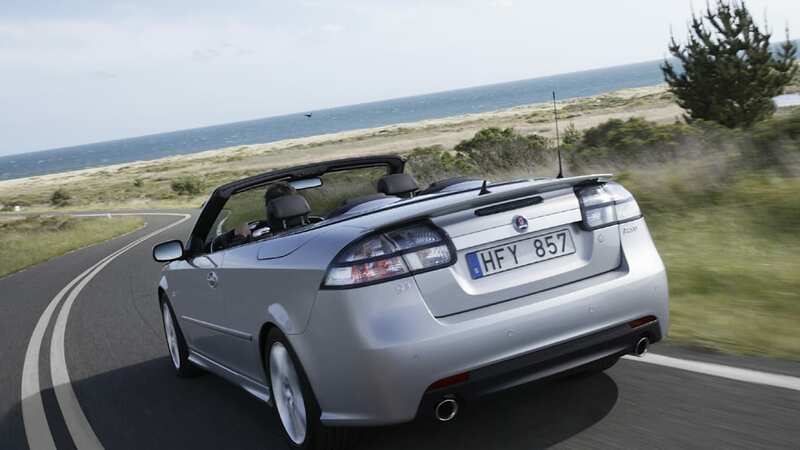 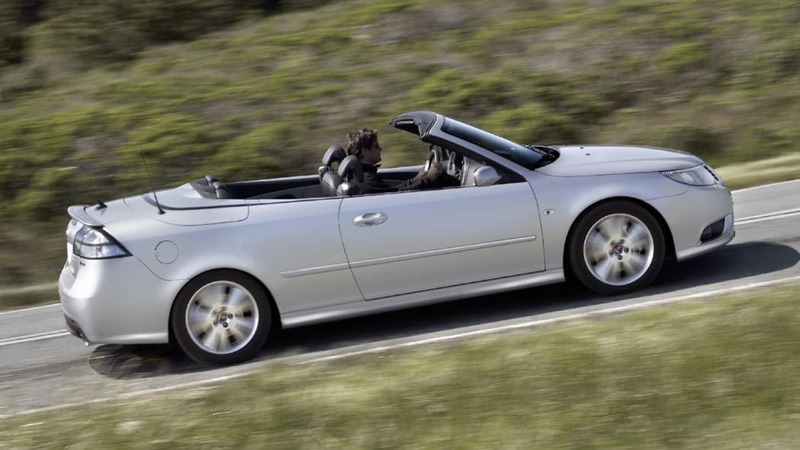 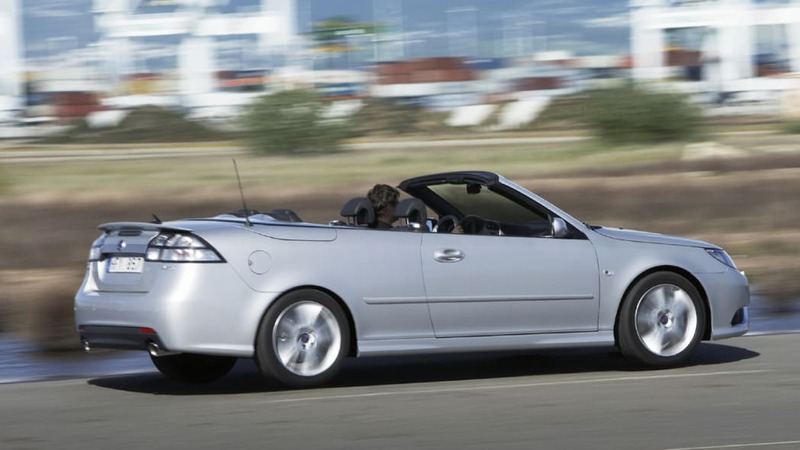 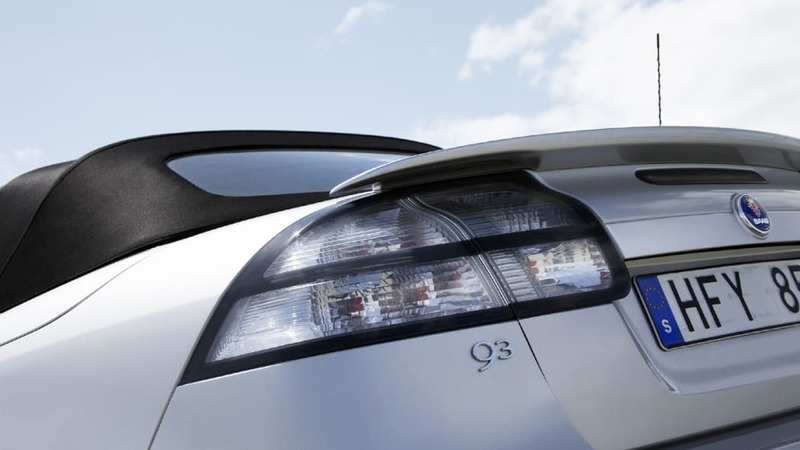 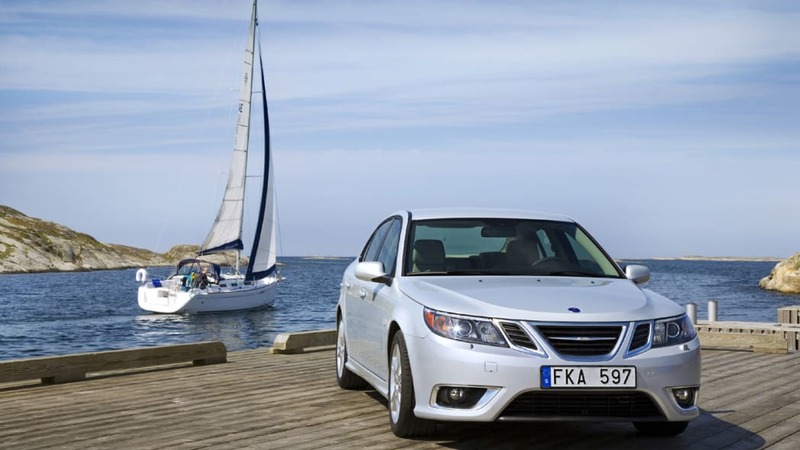 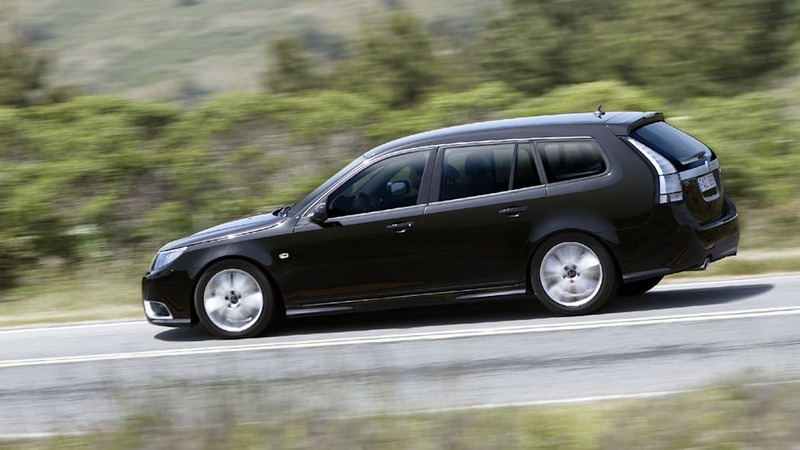 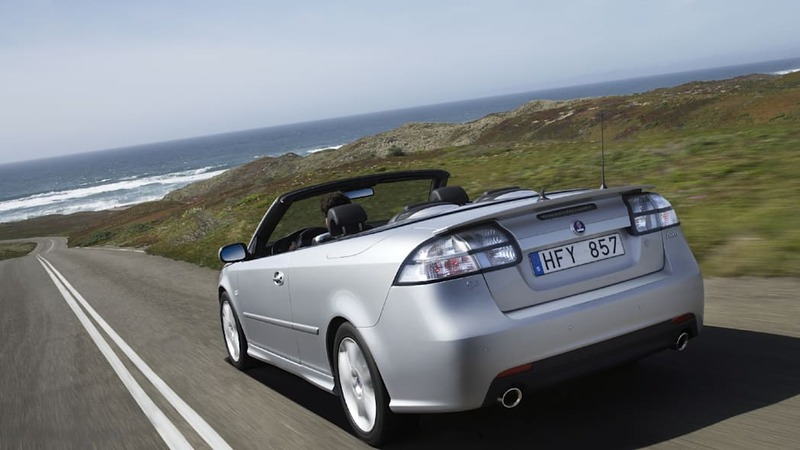 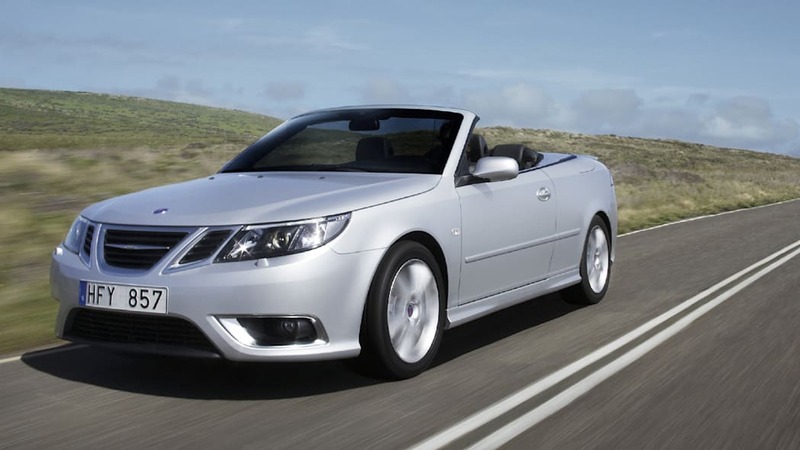 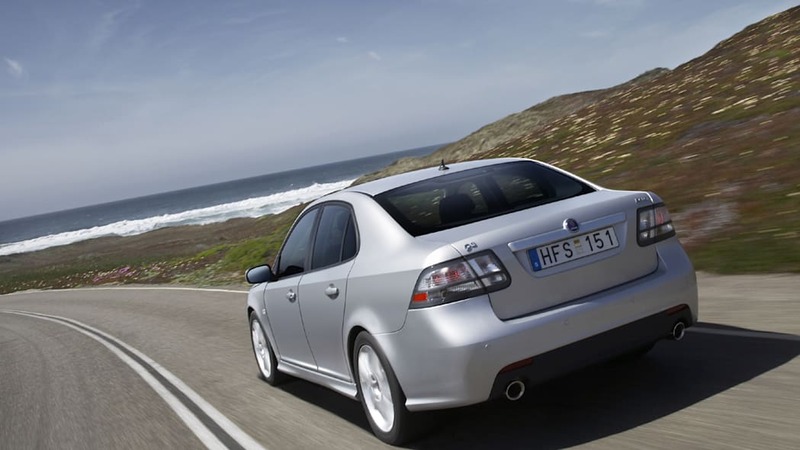 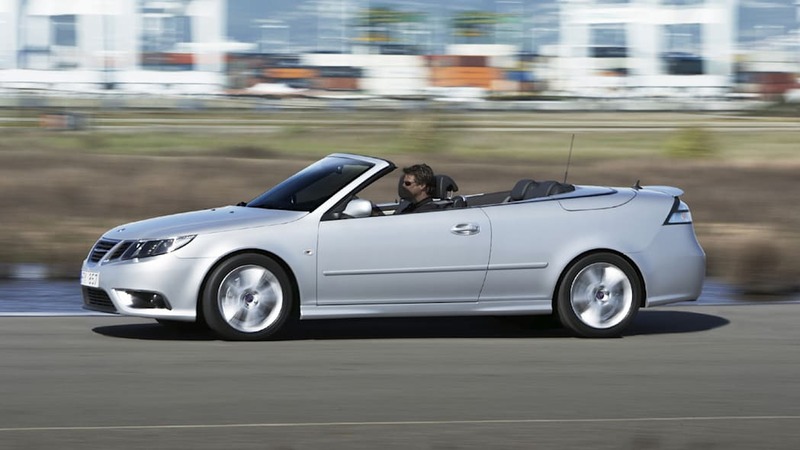 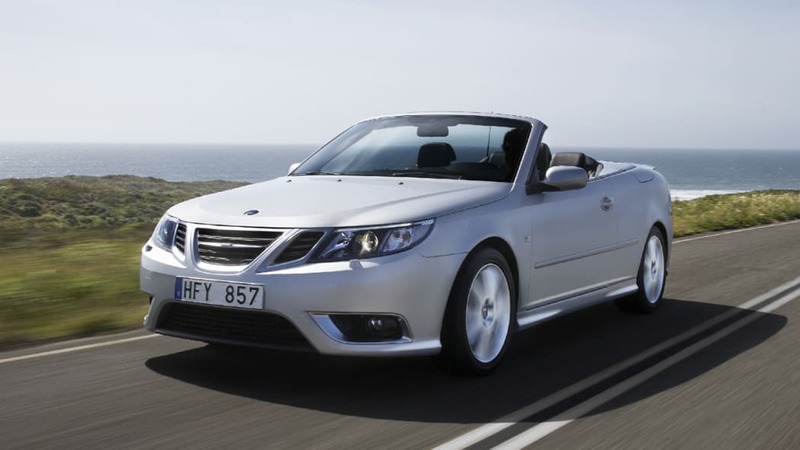 In Europe, the 9-3 will also be available with the 2.8L turbo V-6 and a twin turbo 1.8L diesel. 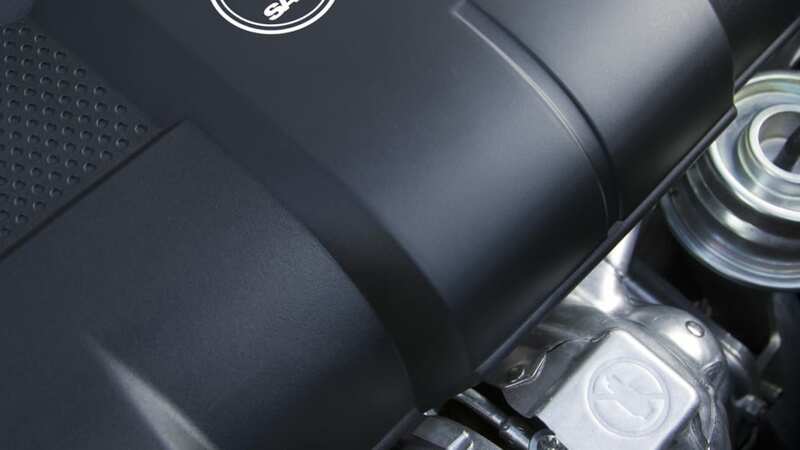 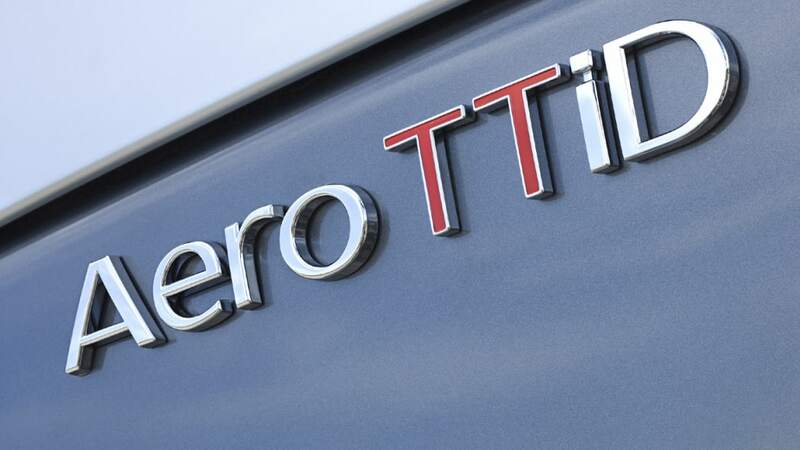 Unfortunately, we probably won't get the diesel here. 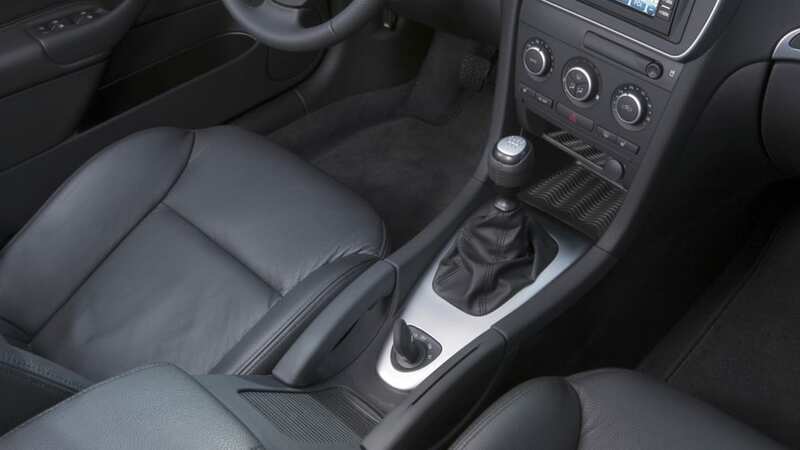 The Brits were also impressed by the new XWD all-wheel-drive system that uses a combination of the latest Haldex center differential and an electronic limited slip differential in the rear axle to instantly distribute the drive torque away from slipping wheels to the ones that have grip in a smooth, seamless transition. 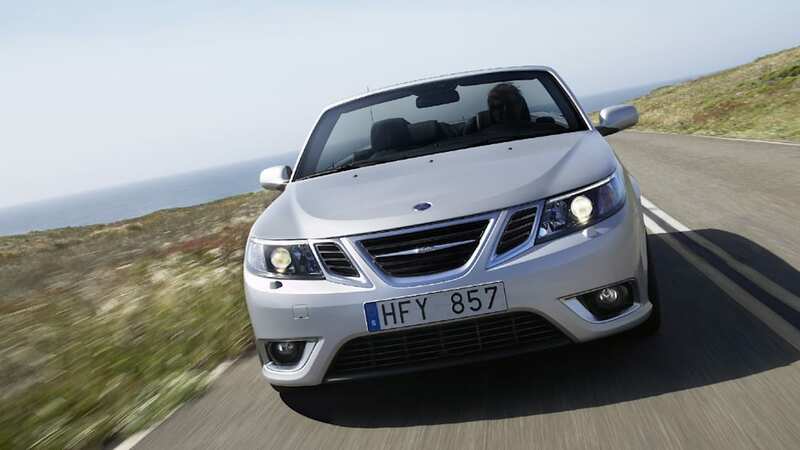 Check out the rest of AutoCars driving impressions here.